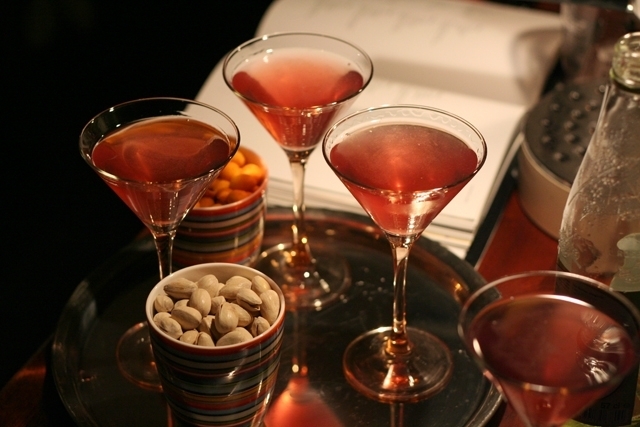 Vodka is a very versatile drink and therefore is ideal to make cocktails like the ones we propose today. So… do not think about it, grab the ingredients and enjoy them! This cocktail is sweet and fresh on the palate and is made of cranberries and lemon. Put into the shaker crushed ice, cointreau, cranberry juice, lime juice and a splash of vodka to taste. Close the shaker and shake well. In a cocktail glass pour the mixture and garnish with a lemon slice on the rim. 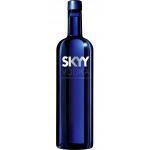 Skyy Vodka is a smooth vodka that comes from the United States. It is ideal for cocktails. 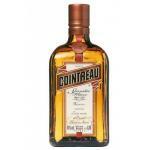 Cointreau is a Triple Sec native of France who has 40 degrees of alcohol. 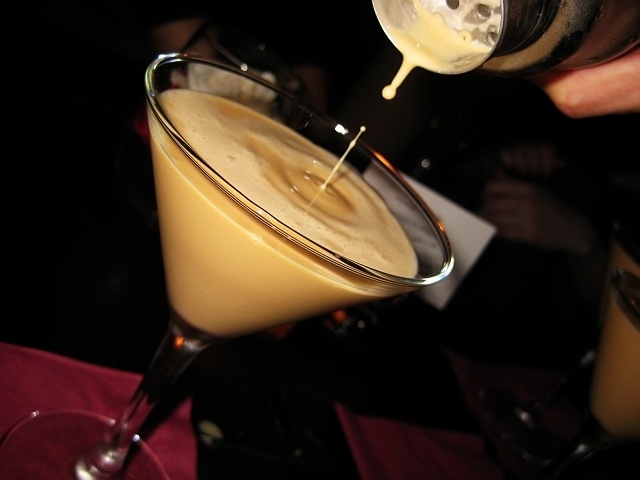 The White Russian is a creamy and amazing cocktail, made from vodka and coffee liqueur. Put the crushed ice in a wide, shallow glass and then add the cream. Then add vodka and coffee liqueur. Stir very gently and, if desired, add a touch of nutmeg or cinnamon. 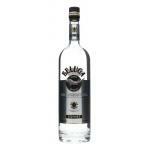 Vodka Beluga 1L is a vodka native from Russia which has 40 degrees of alcohol. 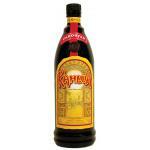 Kahlua 1L is a worldwide famous Mexican coffee liqueur. This cocktail is named after an abstemious diplomat of the same name, who had to attend cocktails frequently for work and asked the bartender to fill a glass with water and garnish it with an onion to differentiate the glass from others. In a mixing container, put ice and the remaining ingredients. Close and shake for a moment. Proceed to stir into a chilled cocktail glass and garnish with a pearl onion. Absolut Illusion is a vodka made in Sweden that has an alcohol content of 40°. 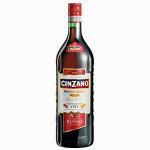 Cinzano Rosso 1L is a vermouth native of Italy who has 14.4º of alcohol content. …the origin of vodka is worldwide attributed to Russia, but not everyone knows that this origin is also disputed by Poland? 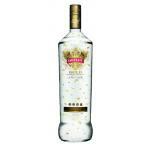 …vodka has virtually no taste, is colorless and is composed primarily of water and ethanol? 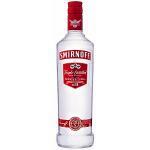 …the word vodka comes from the word ‘vodá’, meaning ‘little water’? While tequila is a very popular drink worldwide, not everyone knows that it is only one of the varieties of mezcal. Tequila and mezcal have differences in their place of origin, processes of elaboration and even the correct way to drink them. Mezcal is a drink made with agave using traditional methods and is divided into white, rested and aged, according to the time of aging in wooden barrels. In contrast, tequila is only made with the variety of blue agave and industrially, it is divided into pure and mixed, and is aged from 2 months to 7 years. Appellation: While mezcal is produced in Oaxaca, in southern Mexico, Durango, Guerrero, San Luis Potosí, Zacatecas, Guanajuato, Tamaulipas and Michoacán, tequila is produced in the territory of the same name in Jalisco, in addition to Guanajuato, Michoacán, Nayarit and Tamaulipas. The type of agave: For the elaboration of mezcal can be used 14 different types of agave and even mix them, while for the production of tequila only the blue type of agave -called ‘tequilaza weber’- is allowed. The composition: While mezcal is made from 100% agave and chemical free, tequila can contain up to 49% sugars and other compounds. Elaboration: Mezcal is made using traditional methods with underground ovens, while the tequila is made industrially with copper stills. Taste: The taste of mezcal is strong and aromatic, while the taste of tequila is neutral. 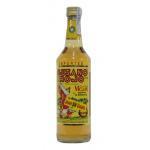 Appearance: You can recognize mezcal easily, as it has a worm inside the bottle, while tequila don’t. 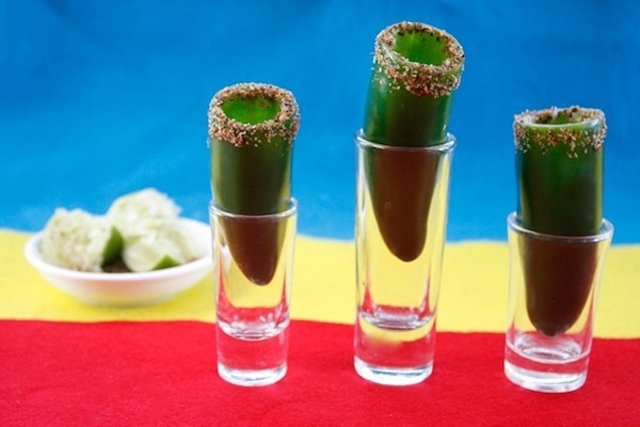 How to drink it: While tequila is drank in a shot after a bit of salt and lemon, mezcal must be taken into ?caballitos? (little horses), called this way by the use of horns like glasses by the ?jimadores?. Export: Only in 2013, tequila had as major consuming countries the US, UK, Germany, France and Spain, with 126.6 million liters, while mezcal had as main consumers Chile, United States, United Kingdom, Australia and France, with 617,000 liters. Now that you know a few more differences among these two spirits, we invite you to try how they taste. Cheers! Excessive consumption of alcohol is a serious problem in many parts of the world, where many citizens go drinking beyond what is advisable, whether we are talking about products such as wine, spirits or beer. 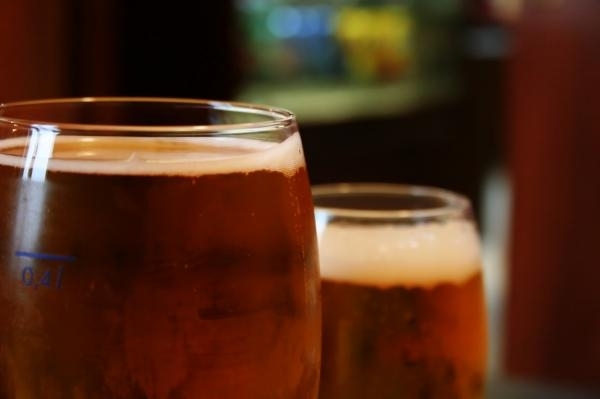 Without neglecting the preventive measures and traditional treatments to overcome alcohol addiction, British health authorities have approved the use of a daily use medication for people with alcohol problems, which seems to guarantee satisfactory results, judging by the information published by the specialized website The Drinks Business. The active ingredient in this ?anti-alcohol? pill, called Nalmefene, works by inhibiting the feeling of wellbeing that is obtained after the ingestion of an alcoholic beverage and, therefore, reduces the compulsive consumption largely responsible for the addiction in many people. In clinical tests performed, the study subjects reduced their consumption to about half after six months using the treatment. The National Institute for Health and Care Excellence (NICE) has approved the use of this new drug, which could benefit about 600,000 people at a cost of 600 million pounds per year. According to NICE specialist Carole Longson, this drug has shown clinical efficacy and cost-effectiveness compared with the single application of traditional psychiatric and social therapies, remembering, however, that its use must be accompanied by traditional control methods of alcohol addiction. What to drink if we are in China? And in Brazil? We must get ready to drink vodka when we are in Russia? What is clear is that every country has their preferences, as reflected in the study published by the website Ghost in the data. In Spain, for example, it tells us that beer consumption (1,912 ml) is 6 times bigger than wine (323 ml), while the spirit consumption is half (136 ml). The biggest weekly wine consumer worldwide is France (1,067 ml, over a liter per head per week), for beer is Namibia (2,530 ml, 2,5 liters), and for distillates, Belarus (323 ml). 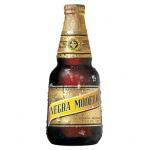 As for the distribution of favorite drinks, Europe and the Southern Cone countries are more ?wine lovers? 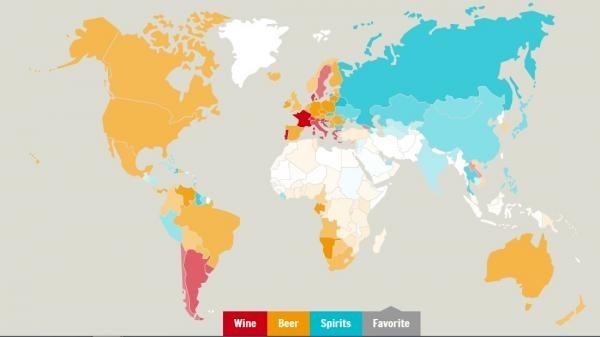 than the rest of America; South Africa and Oceania prefer beer, while Asian countries mostly opt for liqueurs and spirits. So if you are interested in traveling to a country and you don’t know how to get into your suitcase, we suggest to check out this website. The Bloody Mary is a well known cocktail. 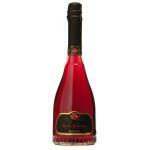 Its distinctive red color is very attractive and offers glamour to the warmer nights. Now that the weather is good, the Bloody Mary is a good alternative to mix different flavors. Traditionally, this cocktail mixtures vodka, tomato juice, salt and black pepper, a few drops of Tabasco sauce and a little lime or lemon juice. Served very cold, it is even better with a little salt and lime on the rim of the glass. In this way, the tomato marries well with the potent flavors of Tabasco and vodka. It supports several variations, as the spicy pepper and Tabasco can be increased or lowered according to the consumer taste. 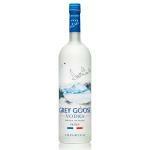 In the United States, they often replace vodka for gin and is drunk as an appetizer before lunch or dinner. No one knows the exact origin of this sweet and tasty cocktail, but according to the most widespread theory it was invented by Fernand Petiot, a bartender from the New York bar in Paris who found this formula in 1921. Since then its fame spread to various countries across the world and started to be really popular in the U.S., where it is consumed today. His name is also curious: it is named after the daughter of Henry VIII, Mary I of England, better known as Bloody Mary. She wanted to restore Catholicism in England, causing many deaths. Here comes the Bloody marry, bloody meaningful for England. The legend says that this cocktail, by its ingredients, is perfect to fight hangovers. I recommend it after a heavy dinner with friends. The world of gastronomy is increasingly linked to actors or singers who decide to have their own cellars to make wine or elaborate spirits or sell them under their name. It is always an important marketing strategy that makes many people to buy this drink always under the name of a famous person. We have some remarkable examples, such as Marilyn Manson, known for leading the industrial rock band of the same name, which promoted a famous absinthe liqueur. Other colleagues, including British band Motorhead, have also been handed with the drink business and have launched wine and vodka with the name of the same band. The truth is that, both Marilyn Manson and Motorhead have successfully sold their drinks. The handsome actor George Clooney can do many more things right, in addition to acting. 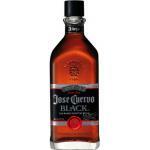 He just released his own tequila, Casamigos, together with the Cindy Crawford’s husband, Randy Gerber. In addition, the actor has written and produced the spot to advertise the drink, which has as an attraction the appearance of himself, the supermodel Cindy Crawford, her husband and partner of Clooney, Randy Gerber, and the girlfriend of the actor, Stacy Keibler. The bottle is attractive because its design is very caring and it has printed the autographs of the actor and the businessman. It costs about 33 euros. The world of wine offers more and more appeal to celebrities who have their own cellars and vintages. Tell that to Francis Ford Coppola, who was one of the pioneers and has already produced several bottles, as well as other popular faces, such as the actors Brad Pitt and Angelina Jolie, the Spaniard Antonio Banderas or singers such as Julio Iglesias or Lluís Llach. Grappa, cognac, brandy, Armagnac or malt whisky are just some of the members of the large family of digestives, these drinks revered for its ability to assist the digestive process, mainly because of its high alcohol content and even the herbs or oils that make them up. 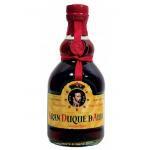 Those who enjoy these drinks, call them ?pousse café? (after coffee), due to the time of drinking, and advise to serving them, almost everyone, at room temperature, except grappa, which is used to drink cold, and cognac, which should be drunk at the same temperature as the body, 36° C.
Often confused with appetizers, motivators of appetite, the digestives differ by their body, given generally by the high alcohol content, and their dry and bitter character. However, not only the spirits are part of this select group. 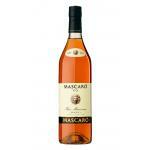 They are also fortified wines like port and sherry. These wines receive, before finishing their fermentation, an addition of higher volume of alcohol, and therefore are generally sweet. Similarly, it is possible to consume dry digestive liquors, such as Chartreuse, Benedictine, Cointreau, Drambuie, Grand Marnier, Curacao and Frangelico, i.e. alcohols infused with aromas, flavors and even some properties like the Fernet, a popular bitter drink made with carminative herbs. The digestives, also called “waters of life”, are known by this name because with their discovery was found an alternative cure to the plagues contracted by ingesting contaminated water. In contrast, the reason why they are called at the same time “spirits” is another, and responds to the fact that in the distillation of the liquid, which remains is always the heart or spirit of the beverage. 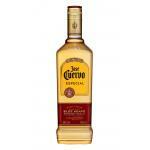 This essence is obtained by subtraction and concentration of alcohol and added flavors such as orange, herbs, nuts. This extraction is done by condensing the vapors of the macerated brew after heating it. These miraculous waters come from diverse origins yet possess a particular characteristic in common: they are almost all products distilled in small alembics or boilers. For this reason, their development requires an almost artisan care. Such is the case of wine distillates known as cognac, armagnac and brandy, which take their names depending on the area where they are elaborated. 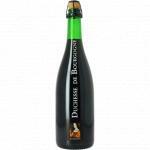 For example, the first and the second belong to a specific region of France, and brandy is the generic name which get all the spirits of wine from any other place. In addition, there are also spirits made with fermented fruit juice, such as plum or pear. One of the best known is the cherry-made, called Kirsch, or the apple-made, called Calvados, like the region where it is elaborated. Ernest Hemingway, Oscar Wilde and Pablo Ruiz Picasso have many things in common, besides being a fundamental part of the latest Woody Allen film “Midnight in Paris” script, which won an Oscar for its originality. It is said that the 3 of them shared a passion for the green devil which made its way inside their minds leaving them momentarily blank. Absinthe has been banned and prohibited in many circles and countries. Today is not yet permitted in some states of USA and yet the demand does not stop and indeed evolves, for example in its cannabis variety, which blends them both together in the same bottle. What an explosive cocktail. Absinthe with cannabis has become a fashion drink, though it has lost the romance from its original ritual it has gained connotations while taking the risk of associating with the most popular illicit substance in the world, as the UN defines this opioid. Decades ago, absinthe was drunk in crystal glass and was accompanied by a silver little spoon with holes, in which a sugar cube was deposited on. The sweet block vanished slowly in full view of everyone while the water fell quietly on it. 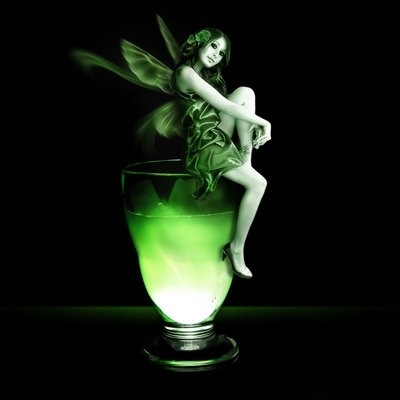 At the same time, as if by magic, the greenish fluid settled at the bottom of the glass was becoming white, pure alchemy. Today absinthe is order in shot glasses, the perfect start for a night out with a wild side. Rodnik Cannabis Absinthe emerges at dusk as the coolest alternative for those avoiding conventionality. 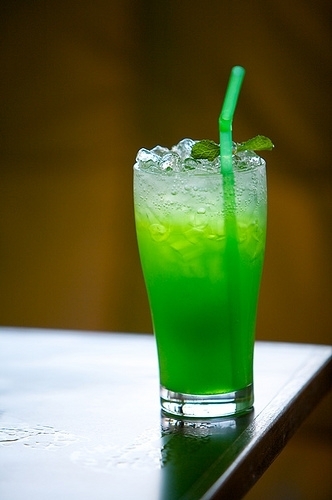 If you have already tried Absinthe Pernod or Absinth Philippe Lasala and you are hooked on the flavor and excitement, you can go into another dimension in more depth and experiment with the mixture of absinthe and cannabis. It has nothing to do with a Hapsburg Gold Label or a network, this new version is even closer to a narcotic result that keeps the aromatic character, but that adds properties and promises to enhance the creative ability of those who manage it. Its potential as an appetizer or as part of a mid-afternoon cocktail combined with orange with almond syrup, with curaçao, vermouth, baileys, whiskey or champagne should not be ruled out. 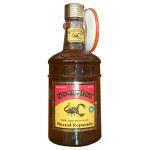 It can also go with dishes such as pasta, steak or crab. This beverage matching is subject to imagination, so possibilities are endless and for sure very surprising. It is just about trying and let oneself go. 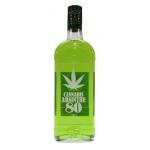 Even being a cannabis absinthe, it’s one of the smoothest’s. From one of the spanish most traditional disitlleries. Brandy is a spirit drink obtained from the distillation of wine, but his fame transcends for other reasons, such as its great taste, as a beverage which has a lot of tradition and because of its style. Know some of the most exquisite cocktails made with brandy. This unique cocktail is named after a famous phrase used in the theater, where actors waiting to go on stage, perhaps were encouraged to enter with this cocktail. Mix in a cocktail glass the brandy, vermouth, curacao and crushed ice, shake for 20 seconds. Serve in tall or cocktail glass on the rocks. It is said that this cocktail was created at the wedding of Princess Mary, Countess of Harewood and Viscount Lascelles, back in 1922 in the city of London, but it is also said that it was made after the famous Russian Tsar Alexander II, and finally it is also believed to be made after the name to the theater critic of The New Yorker, Alexander Woollcott. As you can see the origin of this cocktail is uncertain, but what we are sure is that the cocktail is very good. Mix in a cocktail glass the brandy, creme de cacao, cream and crushed ice, shake for 20 seconds. Serve in a cocktail glass and garnish with grated nutmeg. There are many cocktails called ?duets?, prepared using only 2 ingredients. 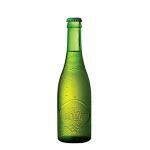 But among these, this one stands out for its simplicity and great taste. The French liqueur Bénédictine made of herbs brings the taste of its 27 herbs, and the brandy undoubtedly brings its strength and color. 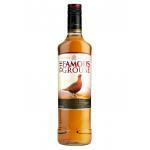 The mixture of herbal liqueur and brandy is highly alcoholic, so it’s a cocktail to drink in moderation. Pour hot water in a globe glass, stir gently, draw the water and dry the cup. Immediately add the brandy and the benedictine and stir slightly. A classic sherry brandy, among the best ever. In the spanish Penedes region are produced some of the most modern brandies, ideal for cocktails. Single malt whisky or also known as “Single Malt“ is a whisky whose main feature in their ingredients, are grains of malt, which supply what in other whiskys would be barley. 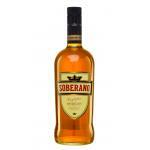 This particular mixture of malt whisky makes it one of the most special. Single malt whisky is commonly associated with Scotland, a country which has the largest production of such drinks, but we can also find single malt whisky in other countries, aldo in much less quantity. Single malt whisky owes its special flavour to malted barley, but is not the only characteristic that defines it. The Single Malt is distilled in alembic, it must also be aged a minimum of 3 years in oak barrels, which should not exceed 700 liters. These naming rules of origin are restricted rigidly in whiskes from Scotland, since some other countries produces – them – in a similar way, but not quite the same. We must also name the E150A caramel (soluble coloring caramel), which is used in developing this kind of whisky, with the approval of the designation of origin. 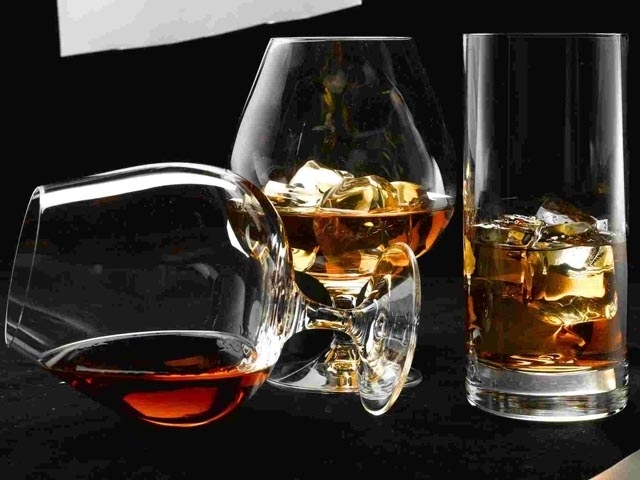 Single malt whisky has a unique preparation that could be divided into: water, malted, dried, soaked, fermented, distilled, matured, aged and bottled. It is a similar process to other types of whisky, but with some small differences who makes it unique and different. But we must note that the mixing of the malts is a key part of the preparation, plus some old tones used in its ageing. Today single malt scotch or single malt, can be found with different nationalities, being Scottish the most famous in tradition and fame, but do not discard those made in the USA, Canada, England, Japan, Australia, India and the leading European whisky producers. Here we leave a small list of some of the best examples of a good single malt whisky. We start with the Slyrs Bavarian Single Malt, and then we have in our top the Japanese Nikka Whisky Yoichi Single Malt. I could not miss the Glen Breton Single Malt 10 Years, and the last but not least special Kilchoman Scotch Islay Single Malt. 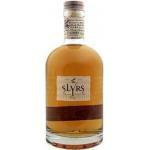 Slyrs is one of the most prestigious high-end whisky. 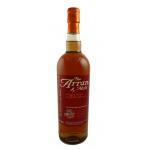 This Single Malt has a reasonable price for the great whisky it is. The Arran is one of the most premium brands of whisky sold in the world, but no doubt this Single Malt is more than anyone can expect from a great whisky.